Take advantage of this month’s special greenhouse sale offers with the discount codes listed below. Add these discount codes into the promotions box of the checkout page. *FREE AUTO LOUVRE VENT worth at least £99 with all Classic Lean to Mini Greenhouses ordered. 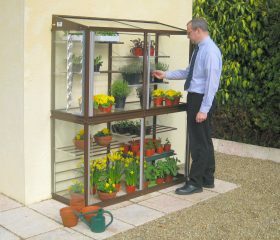 Add your greenhouse and any accessories to your basket and enter Promotion Code CLVA in the promotions box. The louvre will be added to the order confirmation you receive in the post. *10% OFF all Value Lean to Mini greenhouses ordered. 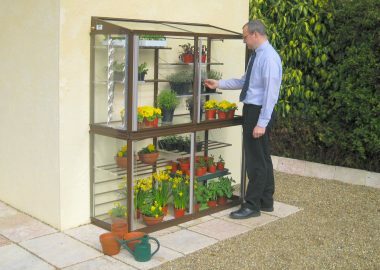 Add your greenhouse and any other accessories to your basket and enter Promotion Code VM10P in the promotions box. The 10% will be deducted from the greenhouse total. *FREE AUTO LOUVRE VENT worth at least £99 with all Classic Growhouses ordered. Add your growhouse and any accessories to your basket and enter Promotion Code CLVA in the promotions box. The louvre will be added to the order confirmation you receive in the post. *10% OFF all Value Growhouses ordered. Add your growhouse and any other accessories to your basket and enter Promotion Code VG10P in the promotions box. The 10% will be deducted from the growhouse total. *10% OFF all Small Greenhouses ordered (excludes accessories and spares). Add your greenhouse and any other accessories to your basket and enter Promotion Code CS10P in the promotions box. The 10% will be deducted from the greenhouse total. *FREE WATERING SET worth up to £34 with all Cold Frames ordered. Add your cold frame and any other accessories to your basket and enter Promotion Code CFSW in the promotions box. The Watering set will be added to the order confirmation you receive in the post. 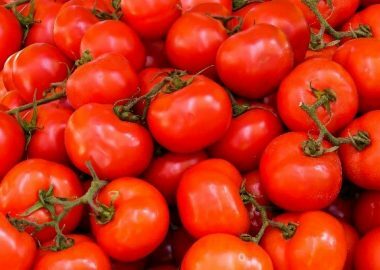 *FREE WATERING SET worth up to £34 with all Tomato Houses ordered. 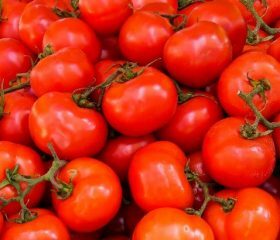 Add your Tomato house and any other accessories to your basket and enter Promotion Code THFW in the promotions box. The Watering set will be added to the order confirmation you receive in the post.